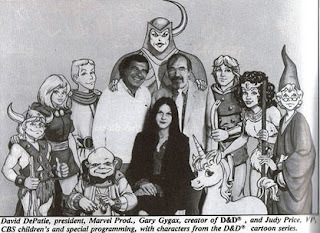 A Facebook Friend recently pointed out an article from 2008 on Retrospace looking back at Dungeons & Dragons. I didn't know it ever went away. Read more here!